Dr. Michael DeLucia examines twin sisters from our Ellet office, which joined ACHP in 1998. Back in the late 1980s and 90s, a major change emerged in pediatrics. Hospitals, including Akron Children’s, were looking at ways to increase market share and meet the changing wants and needs of new medical residents getting ready to enter the workforce. 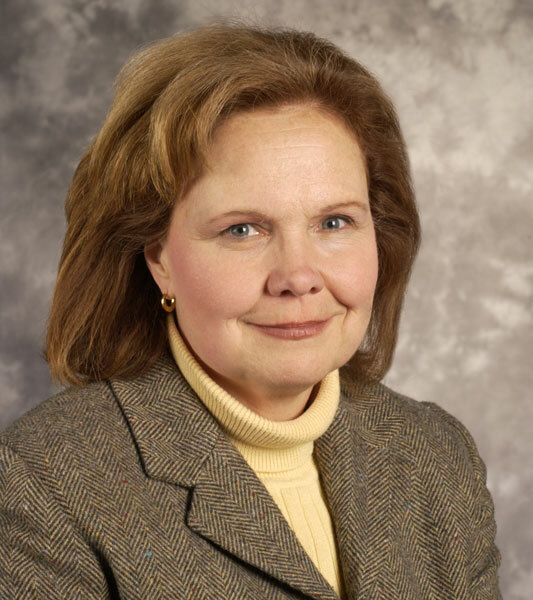 In 1995, Dr. Carolee Luecken approached Howard about buying her practice upon her retirement. 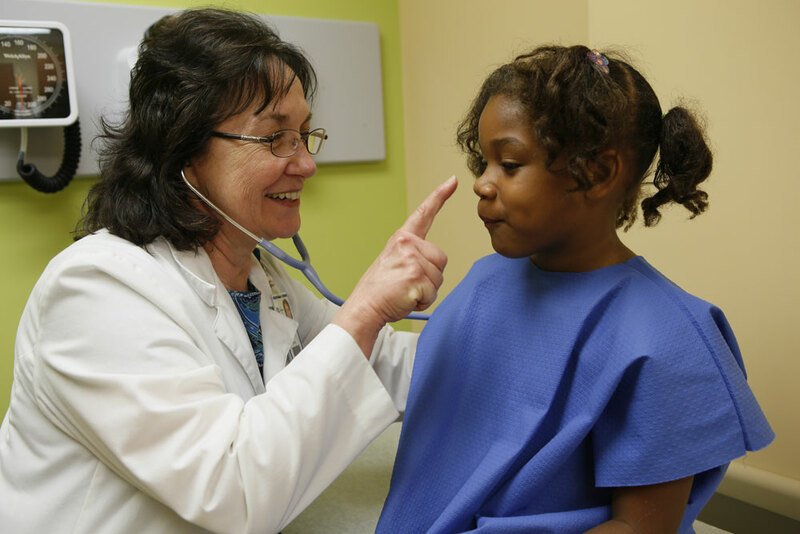 The decision to purchase her practice solidified the plan for Children’s Hospital Physician Associates, now called Akron Children’s Hospital Pediatrics. Howard and Mark Watson, who was vice president of pediatrics at the time, recruited Dr. Ellen Kempf to take over Dr. Luecken’s practice. The first 2 ACHP offices opened in Fairlawn and Twinsburg, followed by offices in Barberton, Wadsworth and Green 2 years later. Today, ACHP has 23 offices in 11 counties and employs roughly 450 people, including 120 providers. The newest office is in Richland County, and a second office in Warren will open this summer, which will bring the number of offices to 24. Dr. Joanne Warmus examines a patient at ACHP Green. A major selling point of ACHP was the shared call between offices. “Physicians who were used to being on call every few nights now only had to take call every 5 weeks at a minimum,” Watson said. Another perk was the nurse phone triage line called Children’s After Hours that screened evening calls for the pediatricians. 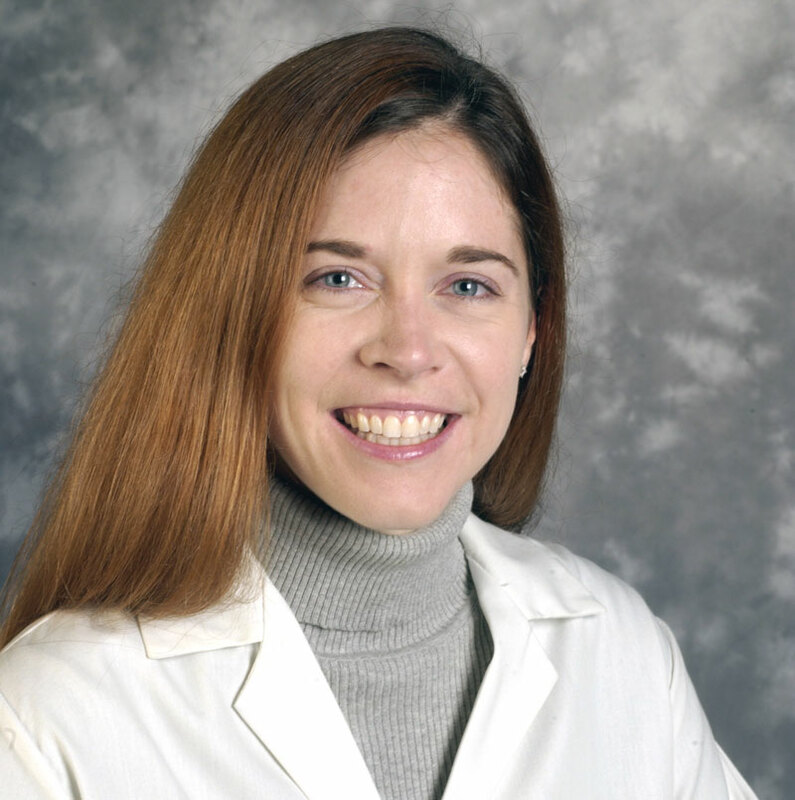 Like many other pediatricians, the idea of joining ACHP greatly appealed to Dr. Jennifer Dwyer, the current ACHP medical director. “I liked the idea of taking care of my patients and not having to worry about the business end of things like dealing with insurance companies,” Dr. Dwyer said. As healthcare continues to evolve, ACHP changes as well. From the medical side, Dr. Dwyer sees more case management, social services and advanced practice providers in the future of medicine. 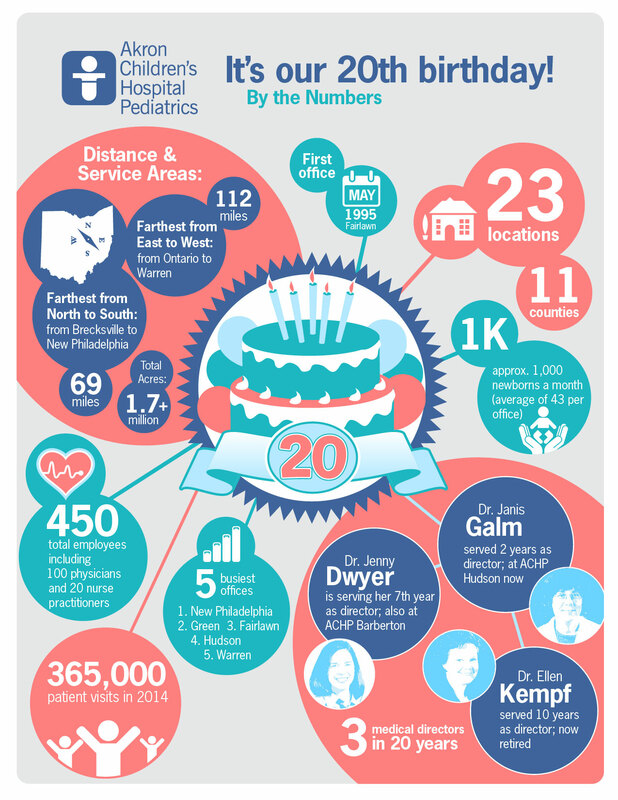 Here’s a look back at ACHP over the past 20 years. Kathy Johnson is a freelance writer, editor and public relations consultant with nearly 25 years of experience in the healthcare industry.